Verde Island Passage (VIP) in Lobo, Batangas is known for having the highest concentration of shorefish species in the world. 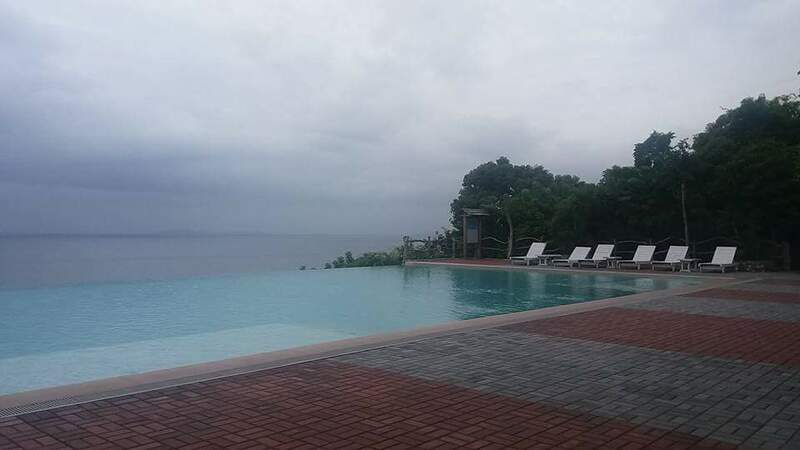 The 1.14 million-hectare seascape laying across the provinces of Batangas, Oriental and Occidental Mindoro, Marinduque, and Romblon has earned the title "Center of Global Shorefish Biodiversity" after a 2005 study showed it had the highest concentration of shorefish species in the world. And while this area is world-renowned as the "Center of Global Shorefish Biodiversity", it is in grave danger due to excessive mining activities in Lobo, Batangas. 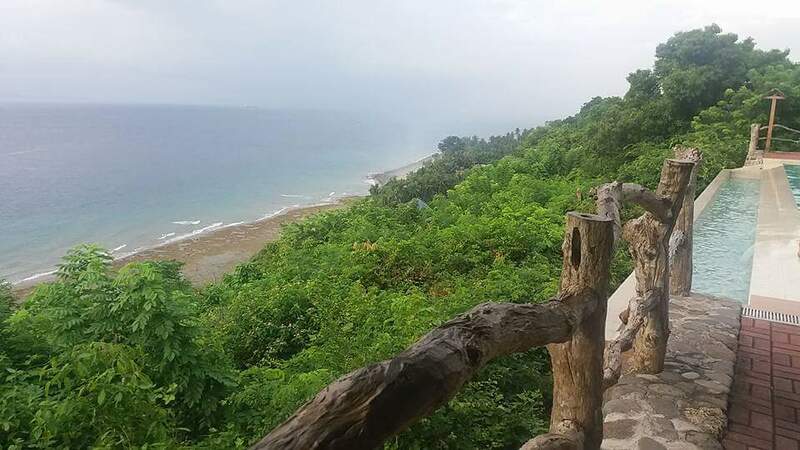 Environmentalists and other leaders are opposing gold mining activities in Lobo, Batangas, as it threatens its rich marine sanctuary and other vital ecosystems. Chemicals from mining processes continue to contaminate the soil, groundwater and surface water of the coastal towns straddling VIP. Because of this, efforts have been made to save the ecology by reducing Lobo’s dependence on the income generated from mining. Miners in the region are encouraged to turn to ecotourism as an alternative source of income and livelihood. Goldilocks Foundation saw the need for livelihood diversification, and as part of its CSR efforts, it donated a fully-functional Kabuhayan Bakery business to Masaguitsit-Banalo National High School a month ago. This endeavor is in partnership with ABS-CBN Lingkod Kapamilya Foundation Inc.'s (ALKFIs) Bantay Kalikasan and Nutrition Center of the Philippines. Workers in host mining communities who were formerly dependent on mining have now diverted their attention to baking while developing ecotourism as their alternate livelihood. The locals were given the appropriate training to make a variety of breads and simple pastries, which are sold on a retail or wholesale basis. The pilot run of the Kabuhayan Bakery business is expected to create a ripple effect of livelihood opportunities for Lobo residents. A marker was unveiled to commemorate the grand launch of the First Kabuhayan Bakery in Lobo last October 23, 2017. "Through the Kabuhayan Bakery project, we hope that lesser people around the VIP pursue other livelihood options. Keeping the populace from mining will definitely help in the conservation of the area." Goldilocks Foundation aims to replicate the Kabuhayan Bakery model in a number of key locations, and expand it in the years to come according to Cherry Caluya, Marketing Director of Goldilocks. In the same event, Honda Motors Philippines donated a motorcycle delivery unit to help the community in drop off bread orders all around the city. 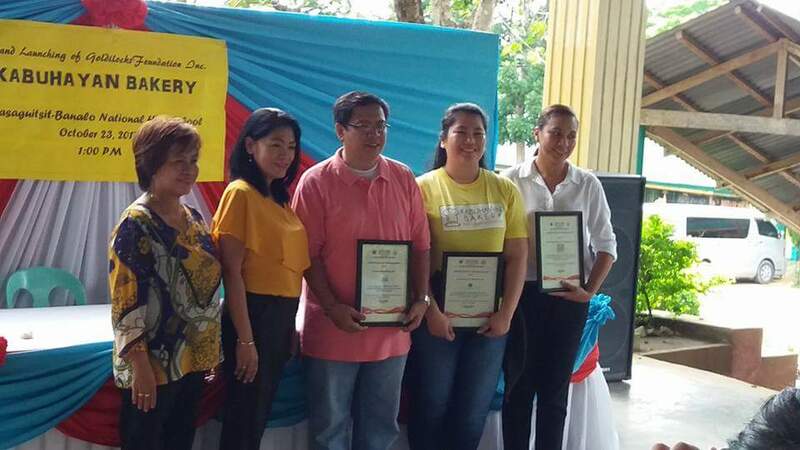 Also present were DepEd, ALKFIs, San Miguel Mills, School Principal Ms Pascua, and the Local Government Unit led by Lobo Municipal Mayor, Atty. Gaudioso Manalo. The media guests and participants were also given the opportunity to experience what the Goldilocks Foundation advocacy program aims to preserve. We visited the mangroves being developed as a tourist destination. Next, we took a boat ride to the marine sanctuary and went snorkeling. We had our lunch back at the Mangrove Restaurant. And we ended the day planting fruit tree seedlings (atis, guyabano and mango) at the organic farm. 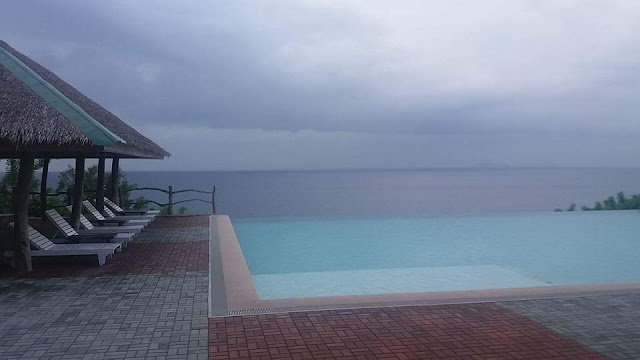 We were further mesmerized by the beauty of Lobo during our stay at Punta Verde, which capped our eco adventure. Follow @GoldilocksPH on Twitter or Instagram or visit the official Goldilocks website at www.goldilocks.com.ph for more information about the initiatives of Goldilocks Foundation. It's great that Goldilocks goes beyond selling baked goodies but also helping people to build their own livelihood. It's also a good way to be aware of the threats to marine life and ecosystems.